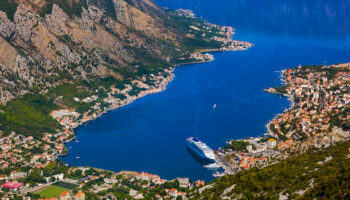 Often overlooked in comparison with some of the other countries in southeastern Europe, Serbia and its cities are somewhat of a hidden gem just waiting to be discovered. While the capital Belgrade is making waves due to its pounding nightlife, many of Serbia’s lesser known cities have delightful monasteries, churches, castles and fortresses for you to enjoy. Set alongside beautiful rivers or amidst rolling hills and vales, the best cities in Serbia have numerous music and cultural festivals for visitors to revel in. 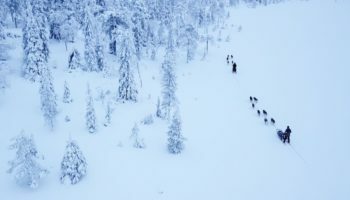 The nation’s fascinating and at times troubled history is yet another reason to visit – this lovely country will surprise you with all that it has to offer. Lying deep in the south of the country, Vranje’s long and varied history has seen it ruled by the Romans and Bulgarians, with the Ottomans in particular having heavily influenced the development of the city. Consequently, there is a Turkic feel about the place, with the hamam and Ottoman mansions being particularly pleasant to look upon. 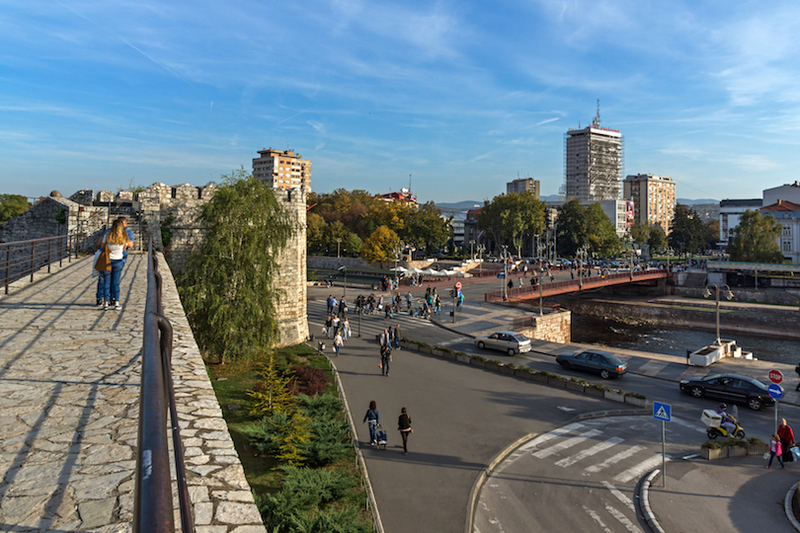 With its friendly and welcoming population, Vranje is a great city to visit; its wealth of historical sites and the impressive 11th Century fortress are the main reasons tourists head here. Leskovac’s low-lying hills form a soothing backdrop to the city. While the scenery is quite pleasant, the center of the city is sadly lacking in terms of appealing buildings, as it was bombed heavily during the Second World War. 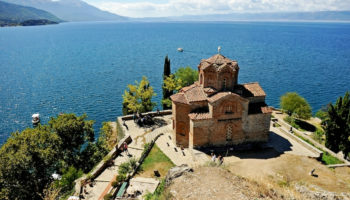 It does have a rich cultural heritage to draw upon, however – there are a number of beautiful old monasteries lying near the city which are definitely worth a visit. Due to the economic downturn, many young people have left Leskovac, which gives it a slightly quiet and underpopulated feel. If you want a relaxing place to stop by, this is it! Set on the banks of both the Tamis and Danube rivers, water is a defining characteristic of this city. One of the city’s two islands was previously used as a quarantine for sick citizens. Now, both islands are blanketed in beautiful forests. In the summer, locals and foreigners alike head to the Bela Stena resort to make the most of the gorgeous beach. The city itself has numerous cultural attractions which you should take some time out to explore – the delightful 16th Century Vojlovica Monastery is just one of the highlights. Lying on the banks of the Danube, Smederevo’s ancient history makes it an interesting place to visit. The center of town is pleasant and picturesque to wander around, with wide boulevards home to little cafes and restaurants. The main attraction on offer is the fantastic fortress, which, although it was quite badly damaged in the Second World War, is huge in scale and certainly impressive. The city museum is also worth a look for all the ancient artifacts on offer. Lying in the northern part of the country, the city was named after Zarko Zrenjanin, a leader of the Yugolsav partisans who was tortured and killed by the Nazis in the Second World War. The town’s fortunes have often mirrored that of whatever state it has been a part of, so decadent buildings from the time of the Hapsburgs can be found amidst grey socialist-era blocks. While the central square is picturesque, with a number of cultural attractions to check out, most visitors visit to see the nearby castles. Bathed in history and pleasing on the eye, their beautiful settings only add to their charm and appeal. Known as ‘Greentown’ to the locals due to its lovely tree-lined avenues and leafy parks and squares, Sombor has a delightful city center, with the old town hall and Zupanija building just two of its highlights. 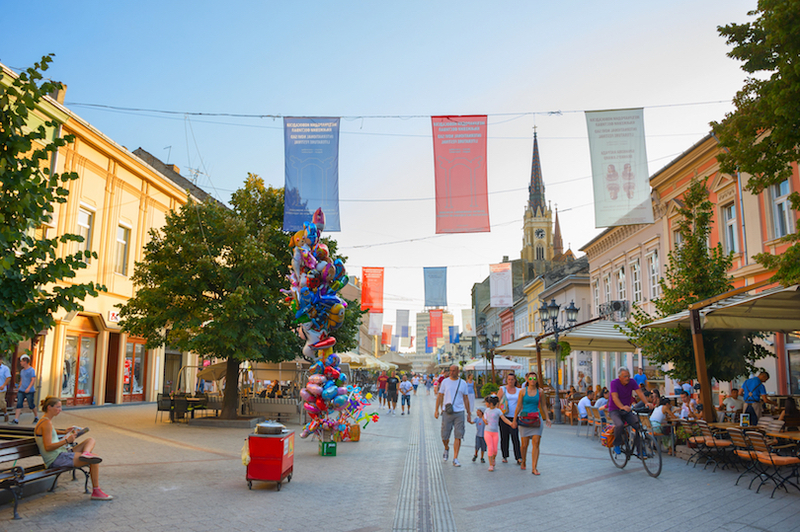 Despite having been annexed by Hungary during the Second World War, Sombor’s buildings are remarkably well-preserved, and the main pedestrian street is full of old-time charm that makes it feel as if you have stepped back into the past. At just over seventy kilometers away from the capital, Pozarevac is a well worth a day trip if you’re looking to explore the region around Belgrade. As well as a great gallery that focuses on the artworks of famed Serbian painter Barili, Pozarevac has a fantastic museum featuring a huge number of artifacts relating to the city’s history. As the ancient Roman city of Viminacium lay nearby, there are lots of Roman coins, pots and weapons to marvel at. 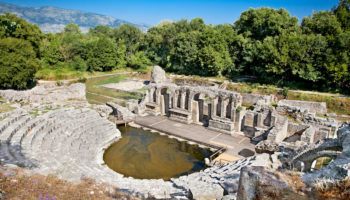 You can visit the archaeological site on the outskirts of the city – while only three or four percent of it has been excavated to date, it is worth visiting if you are in Pozarevac. A great place to go out in, the nightclubs and bars on offer will enable you to experience yet another side to the city. One of the oldest towns in Europe, Sremska Mitrovica’s impressive history stretches all the way back to five thousand BC. It was once one of the four capitals of the Roman Empire – known then as Sirmium. The city is currently in the doldrums a bit, its industry is dwindling and its future looks uncertain. One possible answer could be tourism – it has a wealth of ancient ruins due to the fact it used to be one of the largest cities in the world. The Museum of Srem is fascinating and there are some nice old churches and markets to stop by in addition to the Roman ruins. Lying not far from the border with Romania, this small city is easy to explore on foot and there are a few points of interest that you should stop by before heading on to Romania, as many visitors do. With many fine vineyards surrounding the city, as well as verdant hills and an old castle overlooking Vrsac, it is a picturesque place with some nice views and great wines to sample. With lots of restaurants and cafes, as well as two Orthodox monasteries nearby, Vrsac is a lovely little place to spend some time. 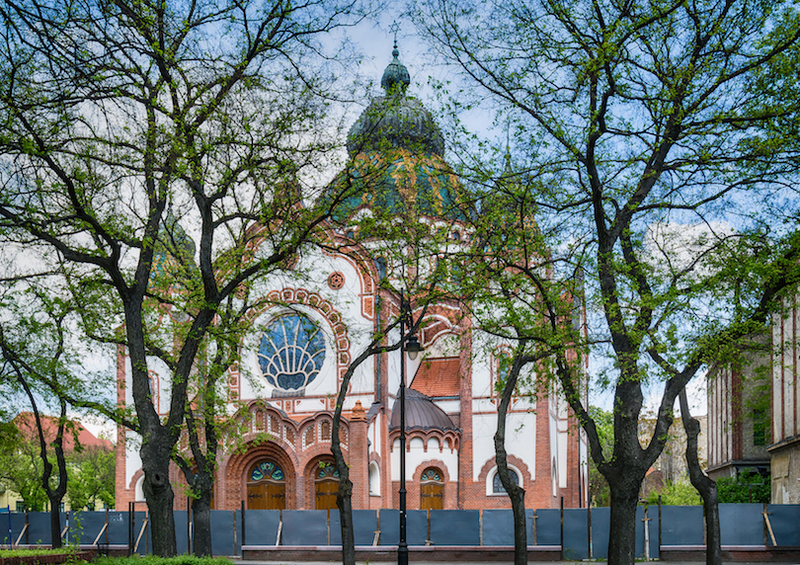 Formerly an influential city in the Austro-Hungarian Empire, the wealth and importance of Subotica drew architects and artists to its streets – this is in large part why it is so magical to visit today. 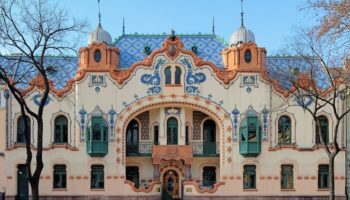 These fine craftsmen left behind beautiful Art Nouveau architecture in the shape of the dazzling buildings that they designed, making Subotica is a delightful place to stroll around. 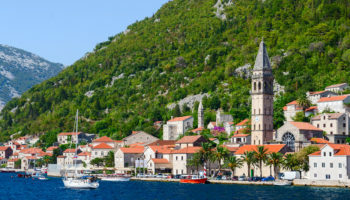 Lying in the north of the country, it is quite multicultural and its large Croat and Hungarian populations make for a vibrant mix of cultures. 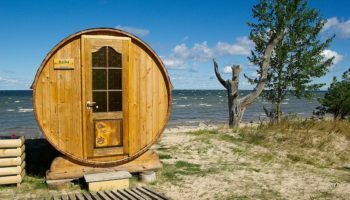 From here, you can take a daytrip to the picturesque lakeside town of Palic. Dating back to pre-Roman times, Nis certainly has its fair share of historical sites -numerous Roman emperors were born here. Later ruled by the Ottomans, the impressive fortress and the eerily, yet appropriately named Tower of Skulls are remnants of its tumultuous past which should be included on your to-do list. The third largest city in the country is a bustling place, where trendy cocktail bars and atmospheric cafes are hidden away amongst old alleys. Thanks in part to its large student population, Nis has a lively music scene, one of the best culinary scenes in the country, and lots of events and festivals for visitors and locals both to enjoy. Lying in the center of the country, Kraljevo is a small city that is attracting an increasing number of tourists each year. While the city itself is relatively underwhelming, with not much going on, its main draw is what lies outside the confines. Spectacular medieval monasteries are located nearby; they really are beautiful with their breathtaking architecture and delightful frescos. Dating to the 12th Century, Studenica is stunning and is one of the most impressive buildings in the country. In addition to this, from Kraljevo you can visit the Maglic Fortress, which has ancient fortifications and beautiful views of the Ibar River. In summer, you can go rafting along its waterways and rapids. The fourth largest city in the country lies alongside the Lepenica River. Despite being the industrial center of Serbia, Kragujevac has a lot of things to see and do. 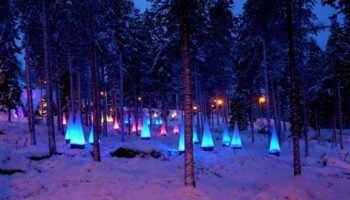 There are many historical and cultural attractions for you to stop by, with the Sumarice Memorial Park being particularly interesting to visit. A youthful place, Kragujevac has a lively air to it and there are a plethora of cheap restaurants and bars for visitors to check out, while its raucous nightlife is yet another draw. Known as the ‘Athens of Serbia’, this delightful city is packed full of historical sites and earned the nickname in part due to the domineering Petrovaradin Citadel, which looks out over the city and is in some ways reminiscent of the Parthenon. 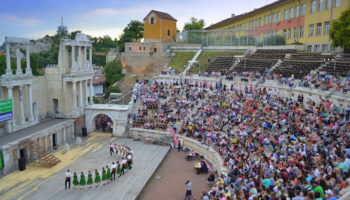 While it is a charming place with numerous buildings dating back to the Hapsburgs, there is a vibrant cultural scene and every year the citadel hosts a massive music festival. A picturesque place, Novi Sad has lots of little parks dotted about, with cafes and galleries hidden away amidst the winding alleys for you to explore. Lying at the point where the Sava and Danube rivers meet, the capital of Serbia is a happening place that is full of energy and life. 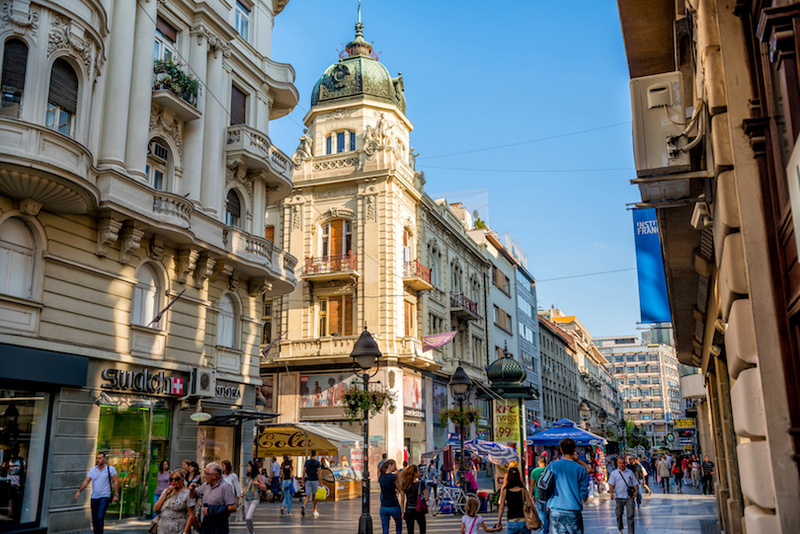 With its eclectic mix of architectural styles that include grim socialist concrete blocks and buildings and ruins dating back to when the country was ruled by the Ottomans and Hapsburgs, Belgrade is a fascinating city to explore. 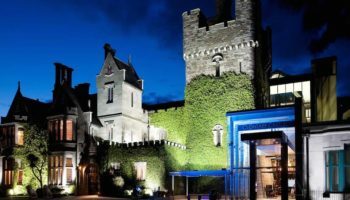 There are lots of interesting museums on offer, atmospheric coffee houses, and an impressive citadel, as well as some lovely parks and walks along the river. With its huge number of bars and clubs, Belgrade’s nightlife alone makes this city well worth visiting.